It’s natural to feel this way. Some people can resist this curse. Others can’t. They end up making a life changing decision based on the wrinkles of a dogs coat or the incredibly cute eyes they have. Only to realize their mistake a few months (or days) down the road. Over population is a real problem we are facing everyday. 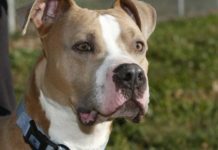 Millions of Pit Bulls and other dogs are being surrended to shelters and rescues daily leading to these organizations being stretched beyond their means. 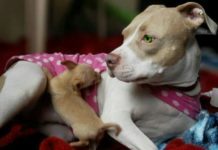 Pit Bull puppies, while cute as cute can be are being produced by the thousands on a daily basis and this leads to several things. 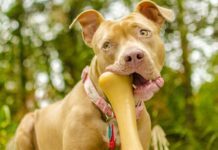 People breeding more dogs because they can sell more dogs due to popularity. 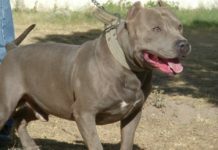 More unsound or incorrect dogs are being bred because people are in it for the money and not to improve or continue a stable line of dogs. 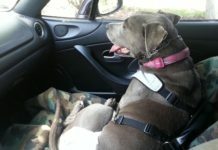 Loose dogs roaming, unsound Pit Bulls biting people, and animal cruelty to homeless dogs by people who are, well, sick. 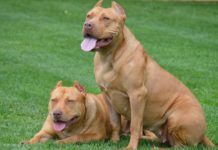 A problem that extends each time a dog is sold or given to someone. What is the answer? How do we change this situation? For one, making mass breeding of animals against the law would be step in the right direction. 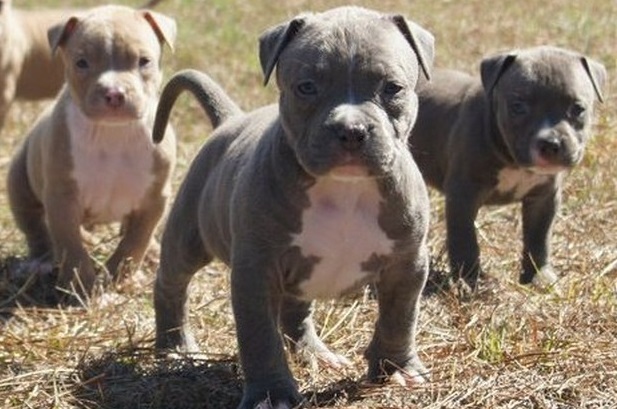 In short, if you breed over X amount of puppies a year, you should be fined and jailed as a result. Harsh? Maybe, but we live in harsh times where homeless dogs, cruelty, and indiscriminate breeding practices have become intolerable. It’s time to stop and make a change. The hobby breeder or the responsible breeder should not be effected. What I’m talking about are the people pumping out pup after pup and putting incredible prices on them because they want to buy a new Lexus or because they are famous and think their dogs are special. In the end, the solution lies with each individual to do the right thing. Do not support BYB’s or Puppy Mills. Do support rescues and shelters. Even if you don’t adopt a dog, donate food, toys, money and your time. That’s how we will make a change.